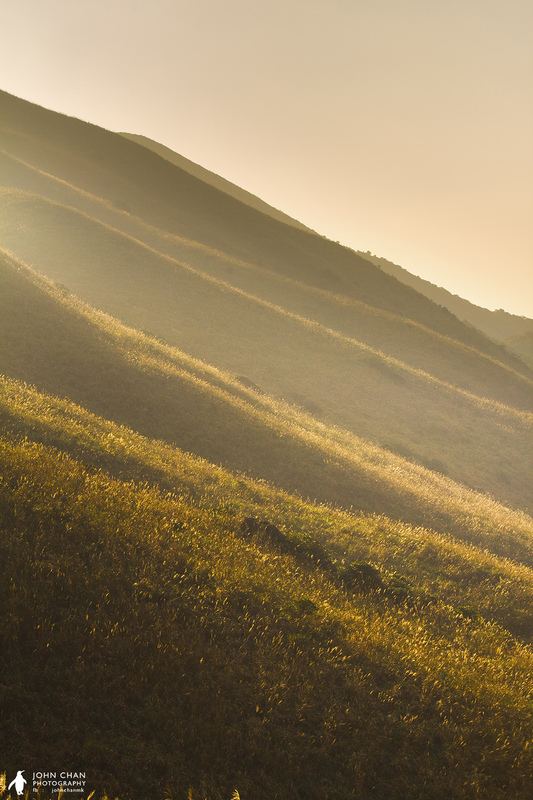 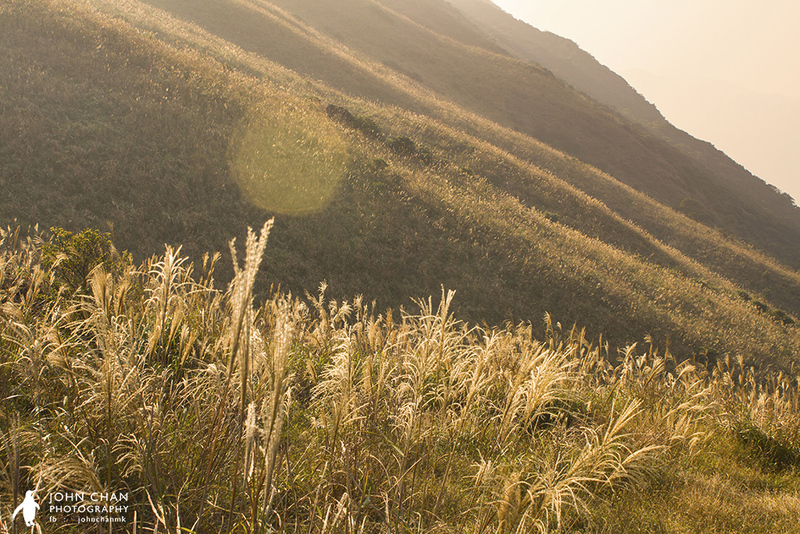 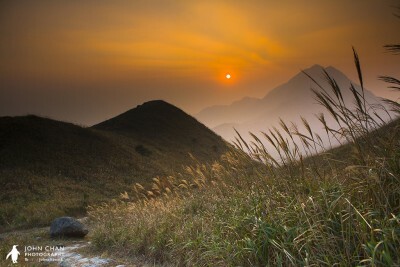 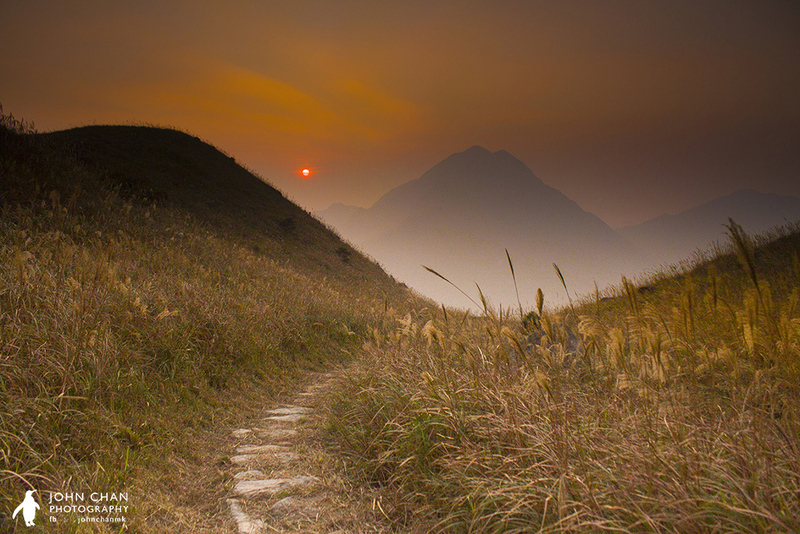 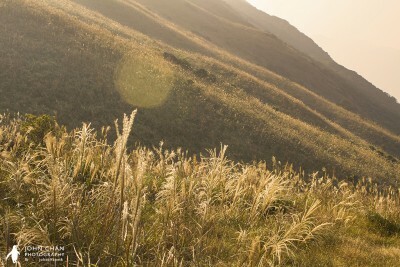 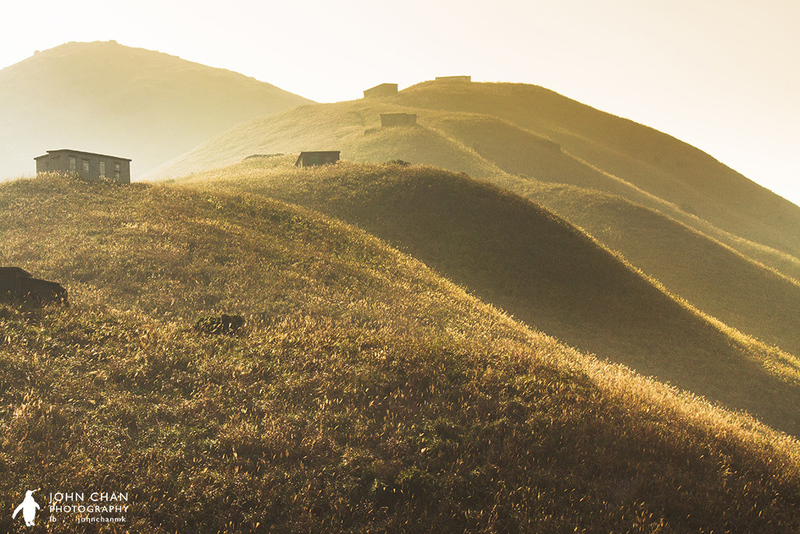 It was my second time to visit this hill – Sunset Peak on Lantau Island. 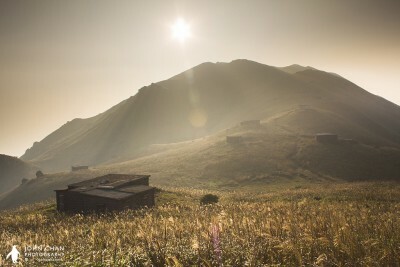 Sunset Peak is the third highest mountain in Hong Kong. 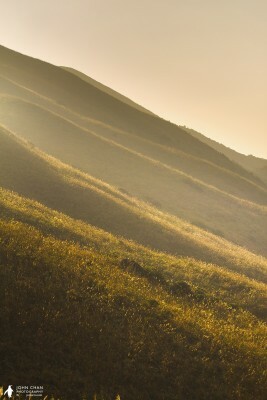 Its height is 869 meters. 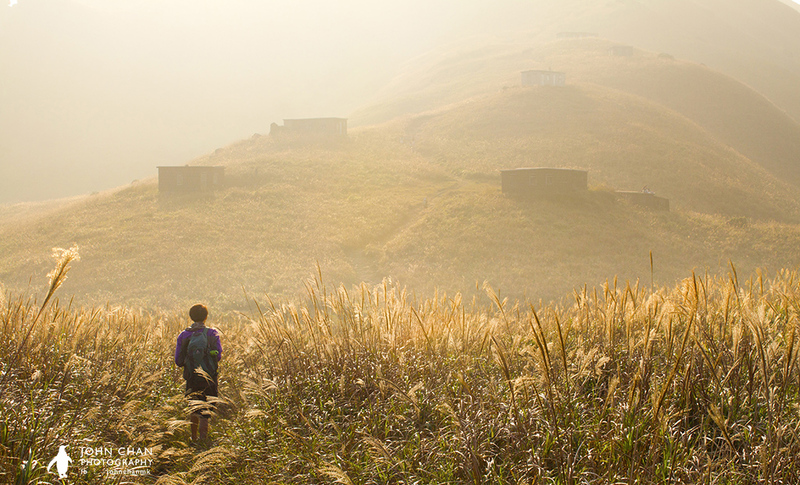 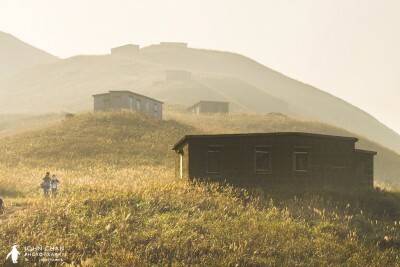 The hill gets more and more popular, especially in Autumn, as in Autumn, yellowish grasses grow and blossom all over the mountain. 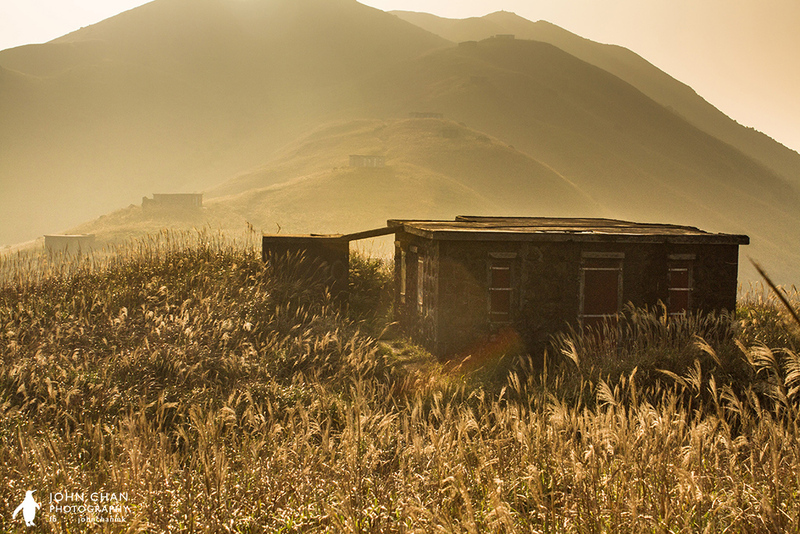 With the campsite buildings which are built of rocks, it creates a romantic and unusual scenery in Hong Kong. 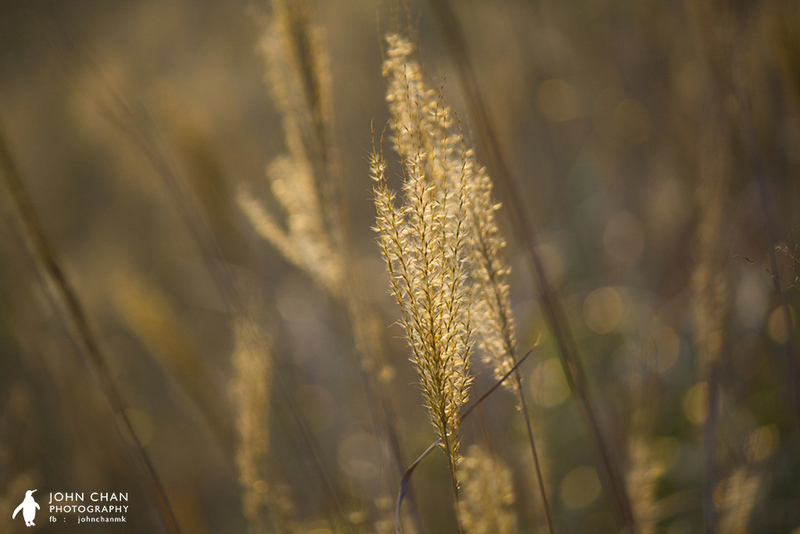 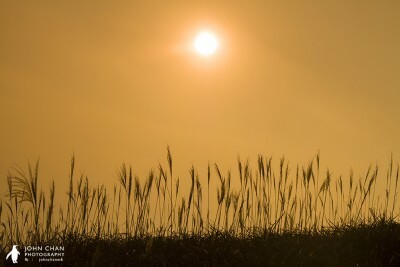 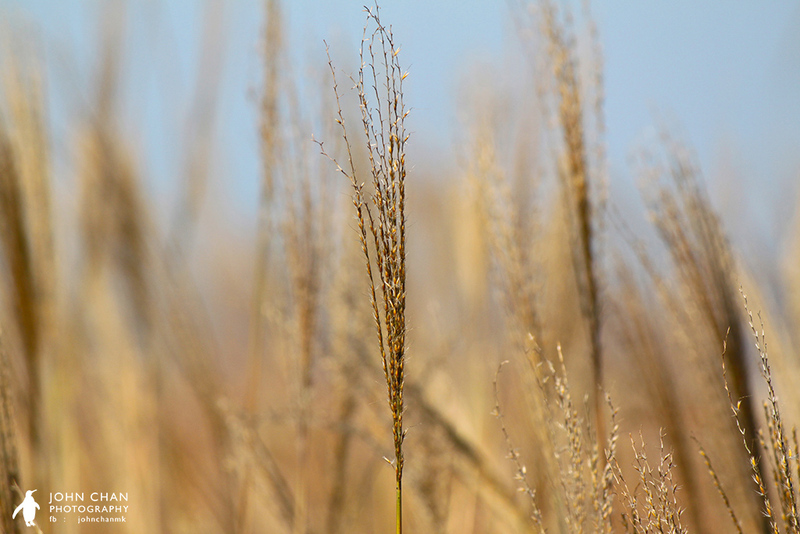 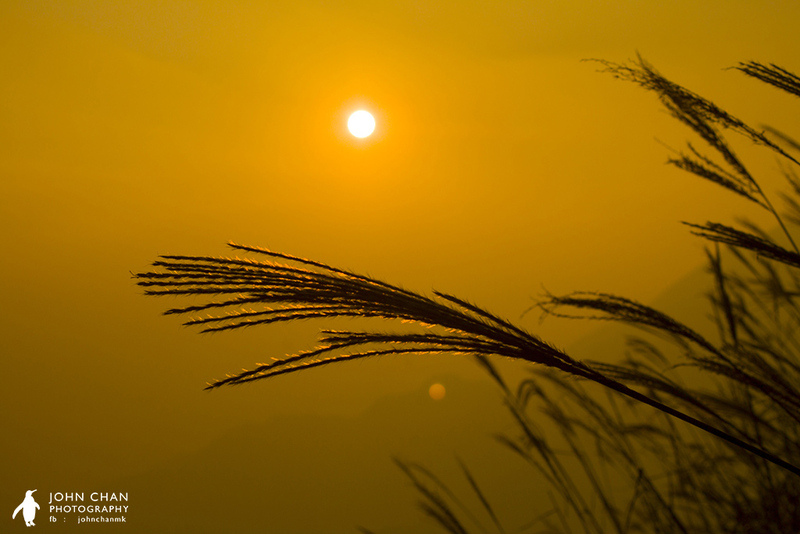 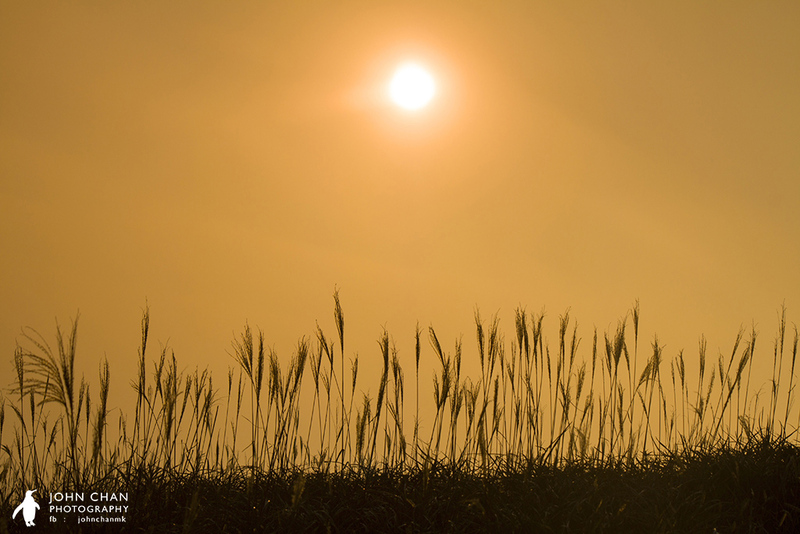 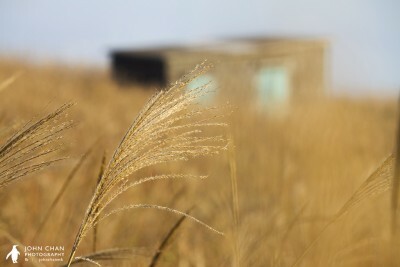 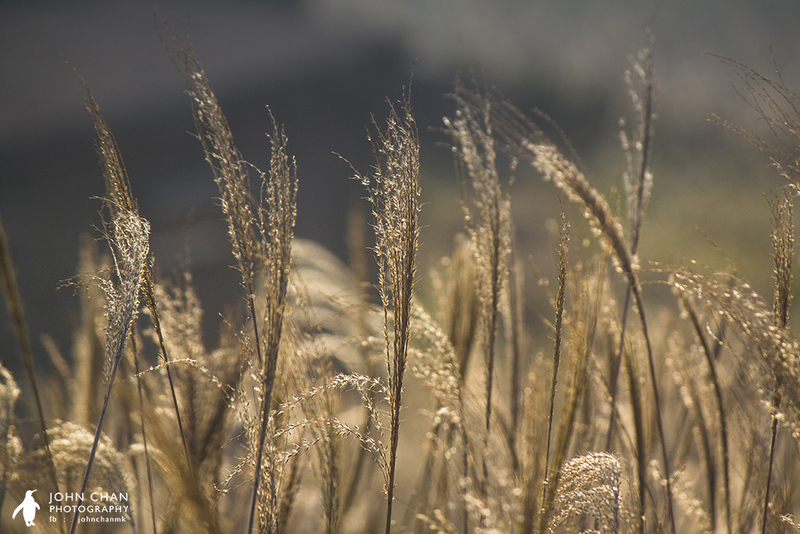 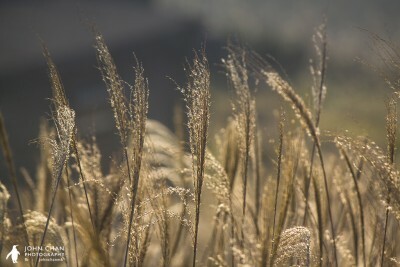 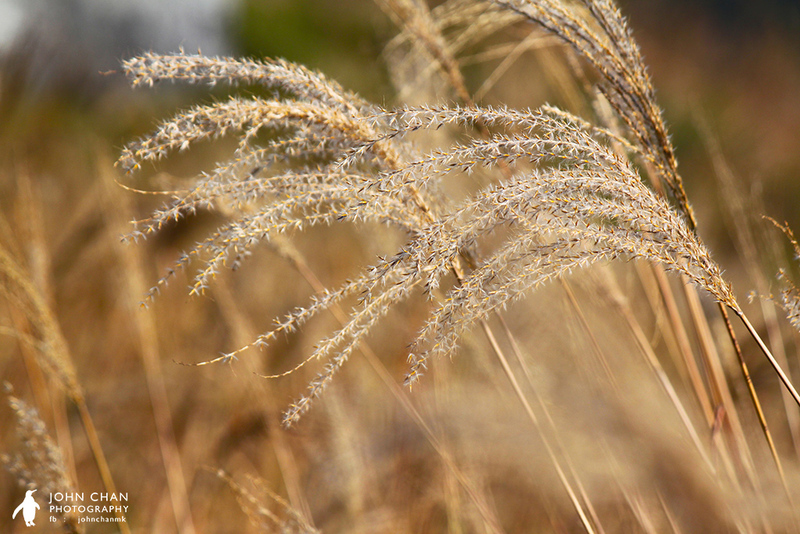 The grasses are even dyed in dark yellow when it is at sunset. 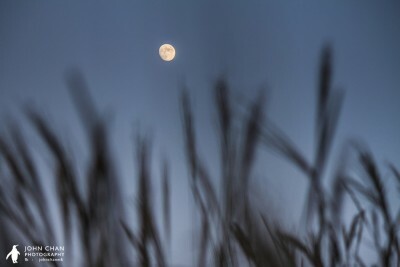 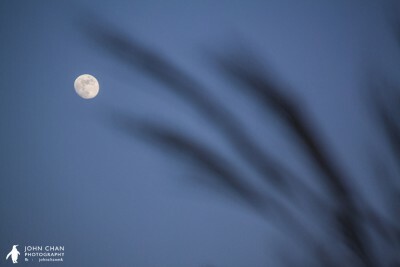 Although after the rain, seems the scene of grasses blossoming disappeared, and also there was a great layer of smog affecting the city, still it was a great place to take photos, as under the moonlight, the scene with those grasses creates another feeling, a feeling of quiet.